A Touch of Class is an established building services company based in Broad Oak, East Sussex, aimed at providing a bespoke service to every homeowner. Whether you’re after a kitchen, bathroom, brickwork or carpentry, we can renovate any aspect of your home. We successfully bring your home to life, performing a wide range of tasks such as leadwork, electrics, tiling and plastering. Using only the highest quality woods, we offer a traditional & bespoke carpentry & joinery service both inside and out of the home. If you don’t require any building work from the ground up, we can still aid you in restoring your home to its former beauty. We can decorate and paint any desired area to a high standard making your property’s interior or exterior look smart & crisp. A Touch of Class have provided highly bespoke building services in and around the Sussex area for well over 20 years. From our beginnings as a home improvement company, A Touch of Class expanded from its sister company ‘A Touch of Glass’ to continue providing homeowners with more and more renovation services no longer just limited to windows, doors and conservatories. We provide almost any building service you can imagine designed to improve your property. From general handyman work to full scale orangery installation, our highly skilled tradesmen are more than prepared to meet your home’s specific needs. No job is too big or small! Complete the form below and we will be in touch very shortly. * Marks a required field. If your home could benefit from any additional renovating or upgrading, do not hesitate to get in touch. A Touch of Class is one of the most reliable mechanical, electrical and plumbing services companies in the South East area. We are a dependable team that has since spawned out of our sister company ‘A Touch of Glass’ due to overarching demand for additional services. 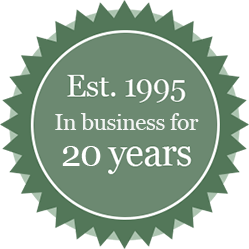 Operating continuously for over 20 years, our client base has expanded considerably over the years allowing us to grow and offer bespoke building services tailored specifically on a customer by customer basis. 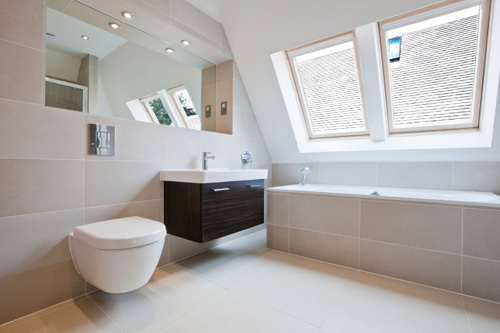 Our plumbing services can help to complete your intended bathroom design, whilst our plastering and rendering services will include all plastering tasks. 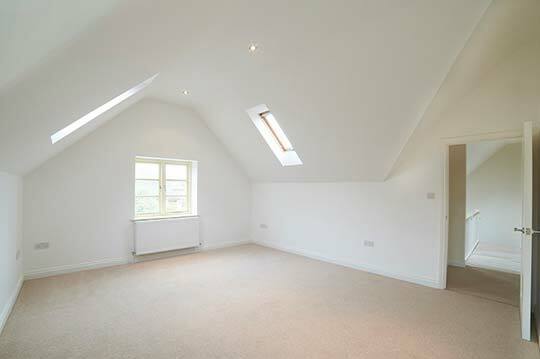 We can brighten up any desired property and even improve elements of the structural arrangement of your home. From large scale house renovations to general home maintenance, A Touch of Class can help you achieve your dream home. We are a local building services company operating throughout East Sussex and Kent. As a small and friendly team, we pride ourselves on being able to add that personal touch. If you ever need further information or advice on any of our building services, our aftercare team is always on hand to help. We’ll never leave you out in the cold. 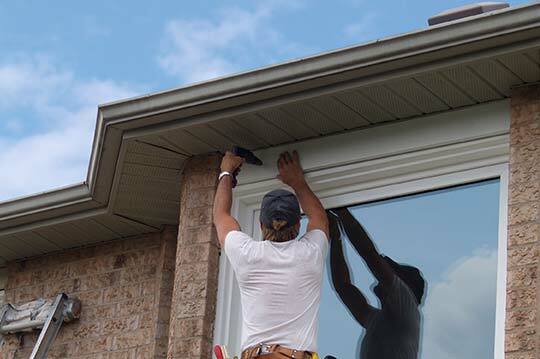 We have our own team of loyal tradesmen who won’t leave until you are 100% satisfied. Some other companies sub-contract their workers, whereas we employ skilled craftsmen in house. Whatever job you need doing, no project is too big or small. 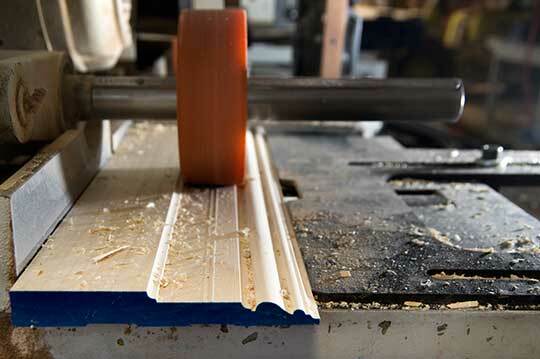 With a wide and diverse skill set we can perform anything from bespoke joinery to bathroom plumbing. A Touch of Class are perfectly situated to carry out any of our building services to a wide range of locations across Kent and East Sussex. These areas include: Tunbridge Wells, Wadhurst, Mayfield, Cranbrook, Tenterden, Hastings, Bexhill On Sea, Eastbourne, Uckfield and Heathfield. After choosing us to carry out your building service improvements, our dedicated team of tradesmen work quickly to ensure that any job you require is carried out swiftly and efficiently.